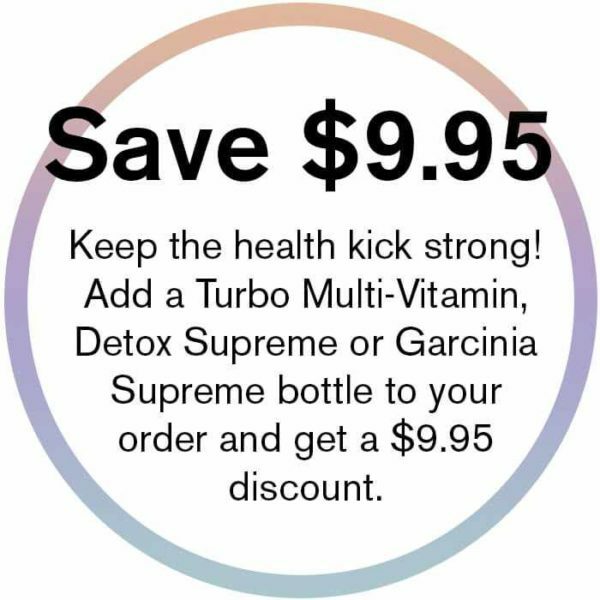 Our detox formula was specifically designed to compliment our Thinco Diet Drops. Combine these Therapeutic Strength, 100% natural detox tablets with your Thinco Diet Drops to enhance your health and wellbeing by detoxifying your liver, kidneys & digestive system, while increasing your vitality and losing weight! Premium quality, hormone free diet drops target stored stubborn fat (adipose fat) which is the hardest fat to shift (hips, thighs, belly) that most diets fail on. NO Exercise. NO Hunger. Eat Real Food.